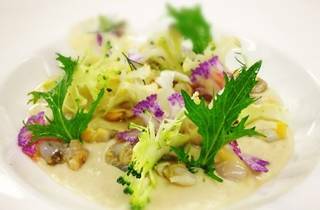 Chef Baptiste Fournier, the man behind one-star Michelin restaurant La Tour in France, will be in KL to whip up an elegant French dinner. 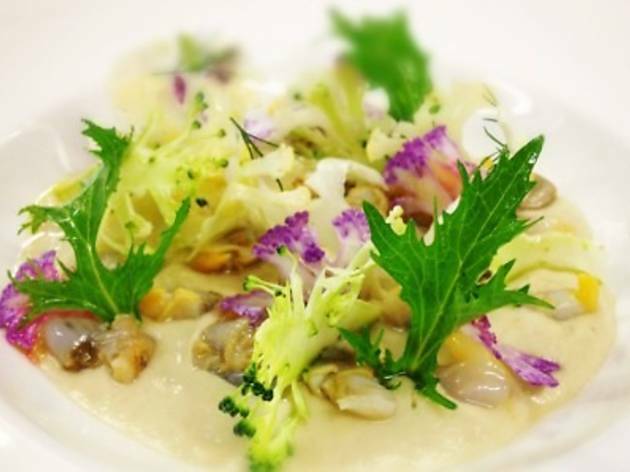 As starters, choose between the likes of artichoke risotto with confit of tomato, warm oyster with fried bacon and tartare of St Jacques scallop. As your main, lamb saddle, turbot and veal chop are the options; each option can be ordered with a sommelier-recommended wine. To wrap up the meal, choose between two intriguing desserts: iced crispy cappuccino and the pineapple ravioli.